Eyelid surgery can be done to correct drooping upper eyelids, puffy fat pads in the upper and lower eyelids and sagging lower eyelid skin. Technically known as blepharoplasty (blef-r-o-plas-tee), this procedure involves removal of fat and excess skin and muscle from the upper and lower eyelids. 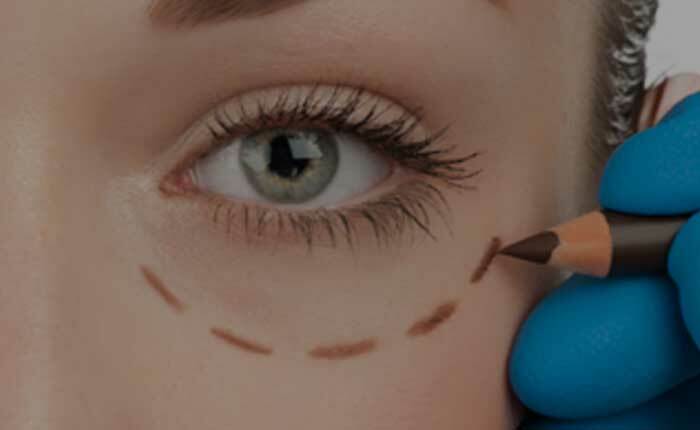 In some cases, the lower lid itself is tightened at the outer corner of the eye socket to correct laxity of the tone of the lower eyelid (canthoplasty). Eyelid surgery does not address crow’s feet lines, dark pigmentation of the lower eyelids, or drooping eyebrow skin. 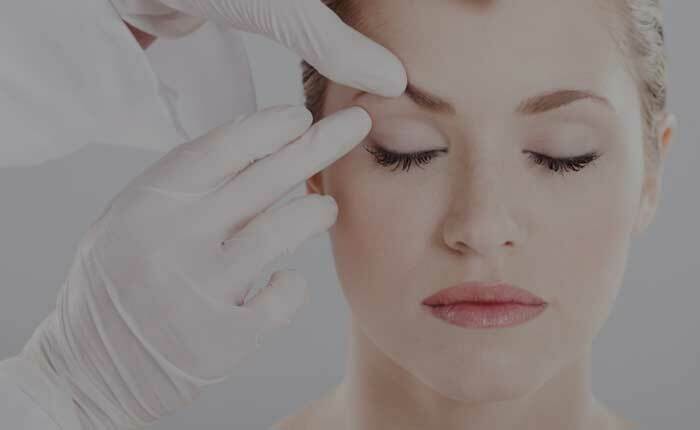 Eyelid surgery is frequently done at the same time as other facial procedures, such as a facelift or brow lift, and can be combined with laser or chemical resurfacing to smooth skin wrinkles. Eyelid surgery is an advanced facial cosmetic surgery that can help men and women achieve a youthful, refreshed appearance. 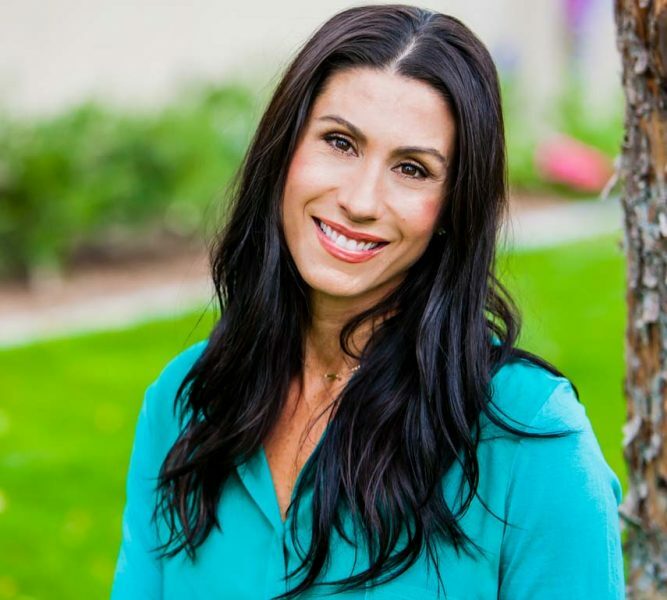 To learn more about this procedure, or other facial plastic surgeries such as facelift, necklift or rhinoplasty, contact Dr. Parson today at 480-282-8386.